We’re excited to share the first of five videos profiling FIN Food Business Incubator participants! This week the spotlight is on Soozveen Mediterranean Catering. 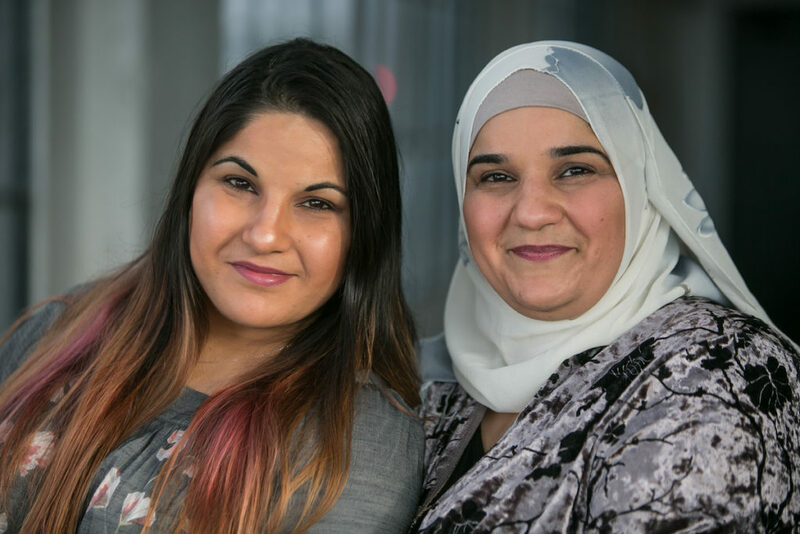 Sisters Sheelan and Zozan founded Soozveen because they wanted to share family recipes and stories. Try their dolmas, hummus, falafel, and other dishes made from scratch and flavored with the spices of Northern Iraq. And don’t forget dessert — their baklava and jasmine cookies are out of this world! Check out Soozveen’s menu, learn more about our Food Business Incubator, and stay tuned for videos featuring Sherehe Kenya Kitchen, Naija Buka, Mamá Tila Catering, and Taste of Congo coming out over the next four weeks!